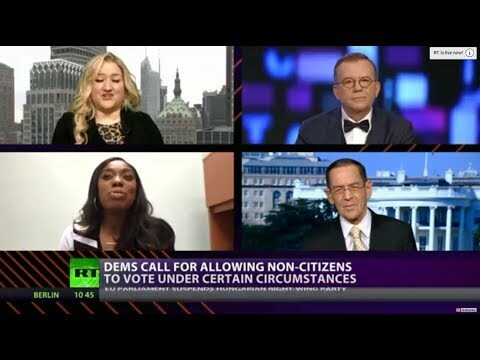 CrossTalk on Democrats: RIGGING THE SYSTEM | We Seek the Truth! There are calls to end the Electoral College, lower the voting age to 16, allow non-citizens to vote, and to pack the Supreme Court with more and partisan judges. What is happening here? Well, it would seem if you can’t win on the merit of ideas, then all you need to do is radically change the system. CrossTalking with Jen Kerns, Wendy Osefo, and Bruce Fein.